UPDATE: Winning speeches were selected on February 22, 2007. 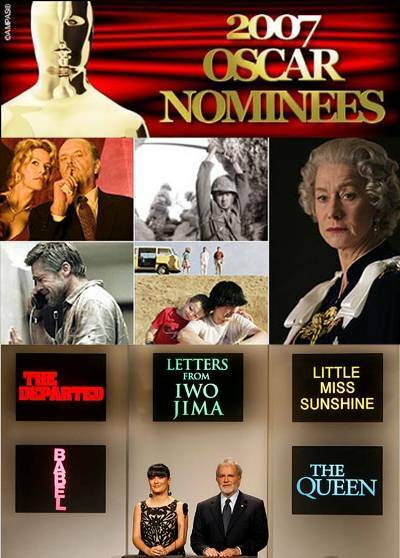 …so many worthy entries that picking just one winner seemed as churlish as Judi Dench’s role in Notes on a Scandal. So the staff at NPR.org picked five winners, along with a few runners-up, and recorded them reading their entries. Greer Garson had no qualms about time. After winning the Best Actress award for Mrs. Miniver in 1943, she delivered the longest Oscar acceptance speech ever: approximately seven minutes long, beginning at 1 a.m. Surely, you can do better than that! Here’s how. 48 queries in 0.569 seconds.